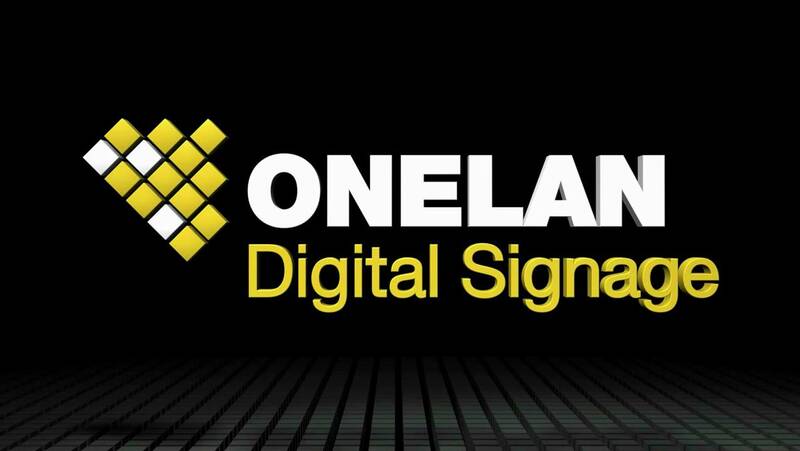 Netcom have been approved resellers for Onelan Digital Signage since March 2012. ONELAN is a global leader of digital signage and IPTV solutions and a proud investor in UK engineering talent. The company develops high quality, innovative solutions for all types of screen-based communications for applications including retail, advertising networks, corporate communications, education, health, public signage and hospitality. Netcom are happy to be working alongside Onelan. Take a look at our Onelan product page today.